Hi and welcome to my Chess King Platinum 2017 with Houdini 5 review. I did get this software to hopefully do some database management and analyses some games. Here are a few of the good quality of this software. It does come with a database of over 6 million games.including 34 with annotations. There is also 400000 correspondence games and 2000 commented games. There is a fun quest mode that you get to train in various positions. you also get to gain experience to advance levels by completing quests of winning games. Plenty of puzzles are also present with many different subjects. 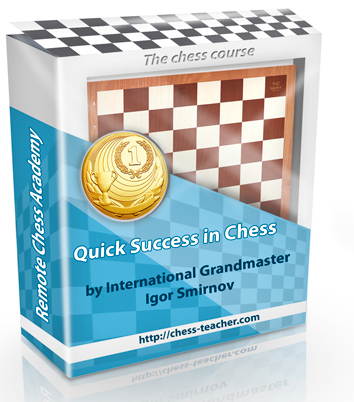 You can also play against the chess engine at many different levels up to grandmaster level strength. Here are some of the downside aspects of my Chess King Platinum 2017 with Houdini 5 review. I have 3 main concerns that are quite annoying. The first one is that my anti-virus and Houdine5.exe are not friends at all. I have Trend Micro and I have added it to the exception list. It still keeps blocking it and I must close my anti-virus before use. Luckily I don’t have the same problem with Houdini 6. Another very related problem is that chess King will not let me install other engines the mitigate the anti-virus problem. My biggest contentions are the anti-virus issue and the price. For example the chess analysis is better with other free engines like Stockfish 8. In conclusion I would definitely not recommend this to anyone. Though there is some limited use in the fact that is fun to play to gain levels and experience other than ELO rating. Also there is a good database of games that comes with it. On the other hand, there is a better free option for everything I just mentioned. So don’t waste your money on this one, its not worth it. Thanks for reading and I hope that you have enjoyed my Chess King Platinum 2017 with Houdini 5 review.